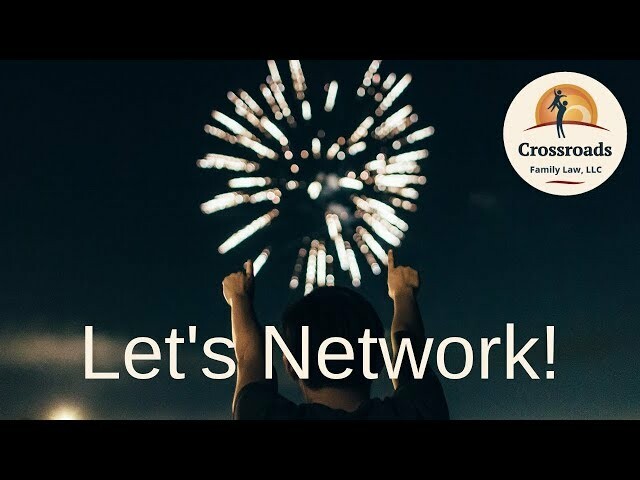 Crossroads Family Law wants to help your business thrive through a business networking alliance. We can link to you on our website (please reciprocate in some fashion). Rate and review you on social media, of course, we have to experience your business first. We can put you in front of the right people at the right time. Commiserate (briefly) from time to time. Meet up at events, mastermind anyone? Make you a cool video like the ones you see on this page. We’re making them a cornerstone of our business. 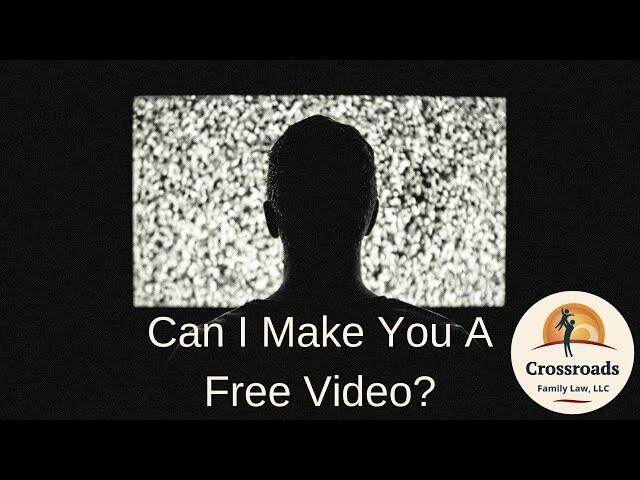 Watch the video below and think about what video could do for your business. You’ve probably considered making videos for your business. If you’re like most, you’re a bit hung up on either being on camera or the formidable technology involved. Here’s another short video. Again, I could make one for you, if you’re interested. Here’s yet another sample video, to give you more ideas. How do we get started? I was hoping you’d ask that. It’s easy. Call David Hubbard, 843-474-4000 and mention networking. Find out what each other does. Let’s figure out where our interests align. What do we both need? Here are the videos you just watched all strung together in a YouTube playlist. If you make a YouTube channel, you too could have playlists for your customers.